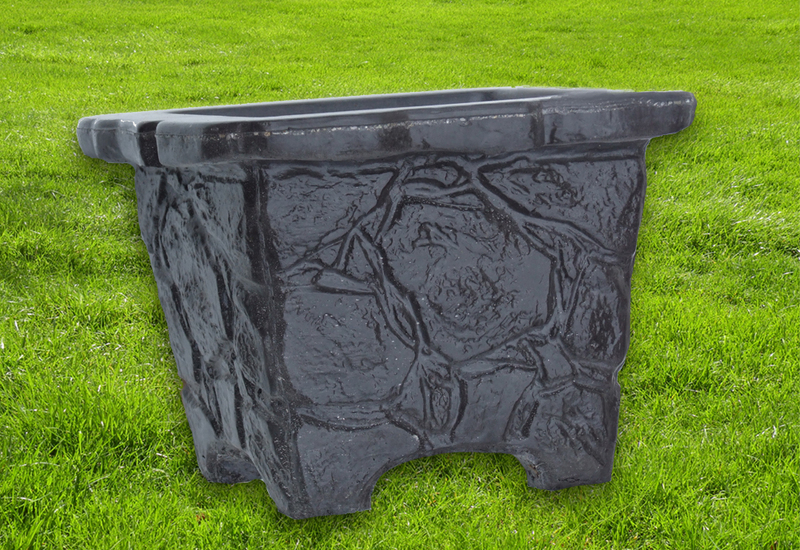 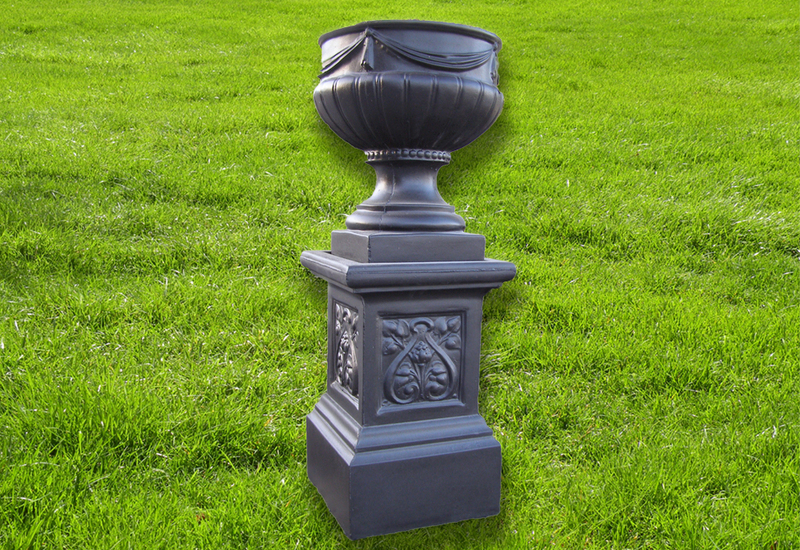 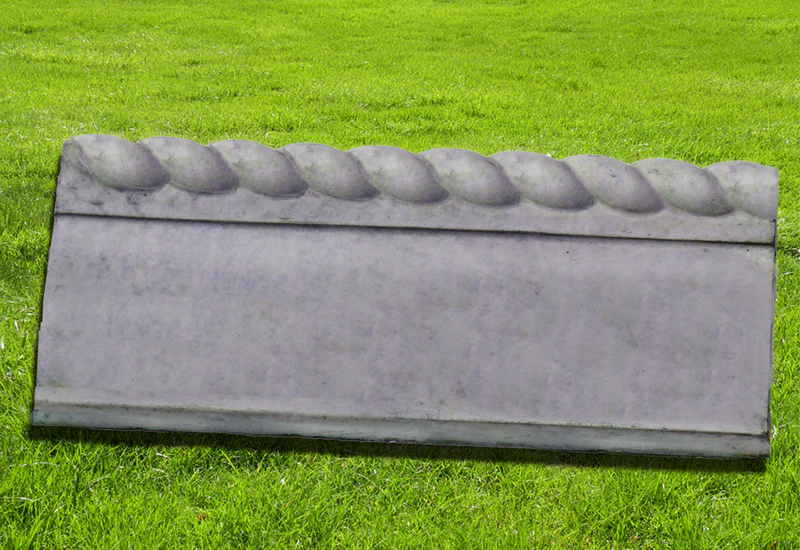 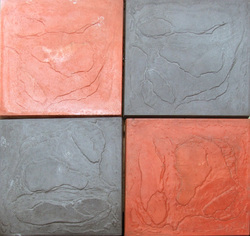 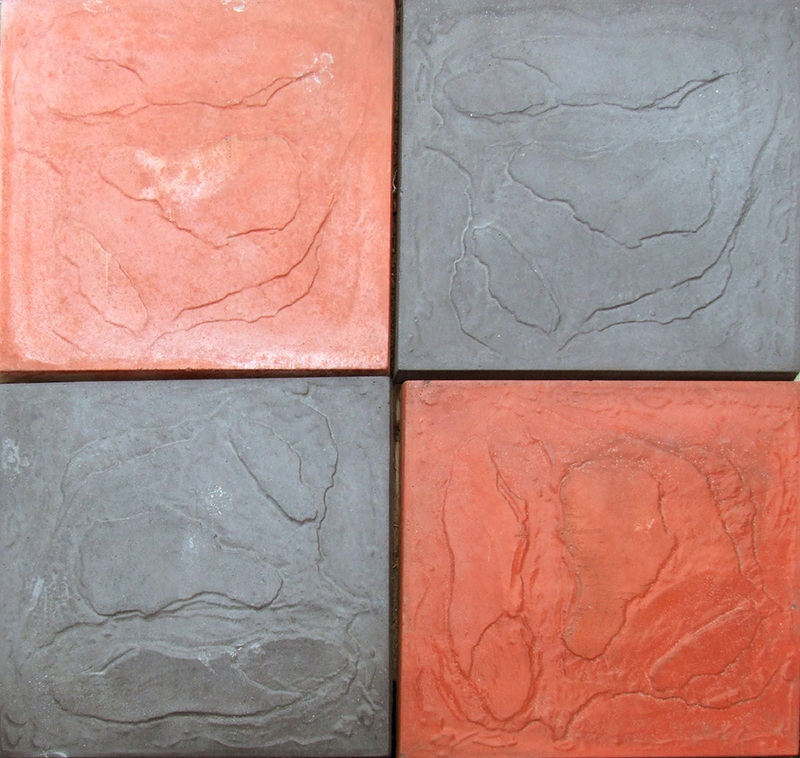 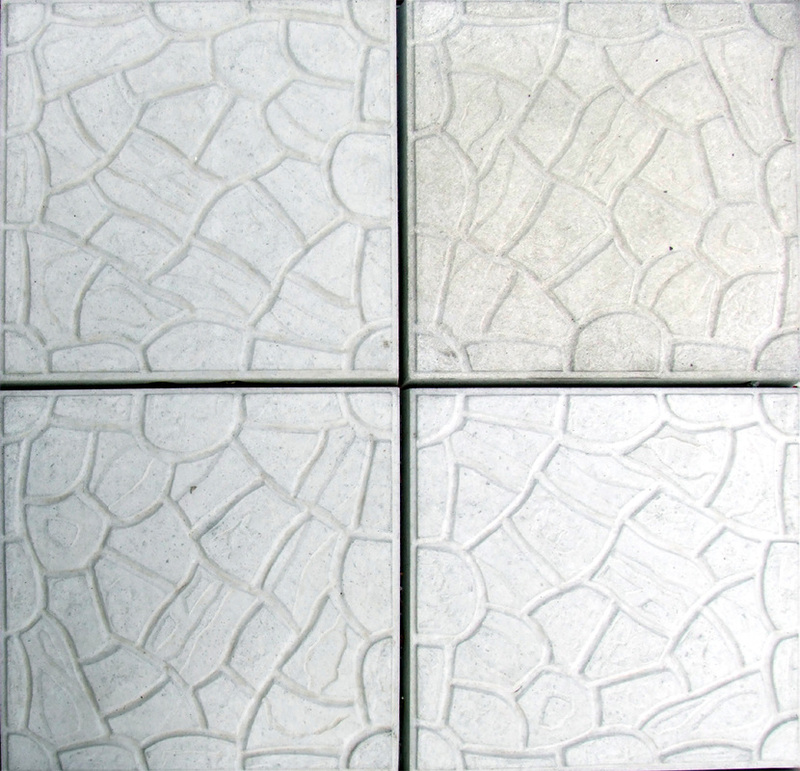 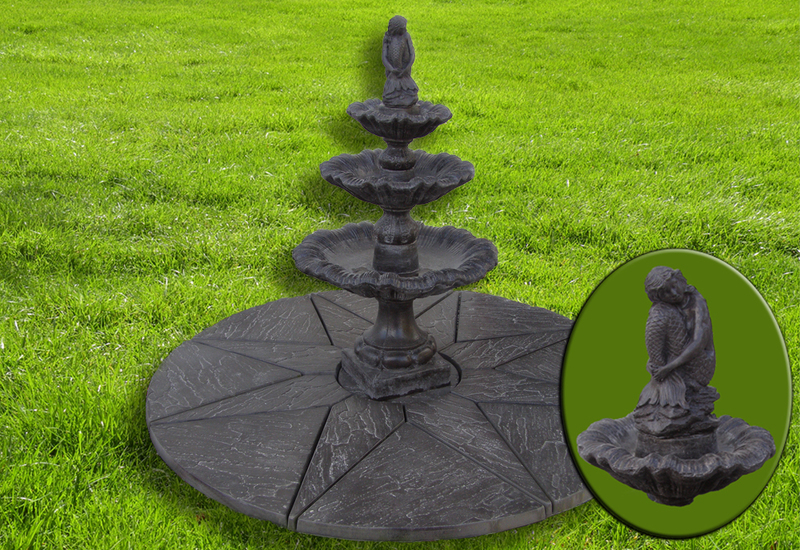 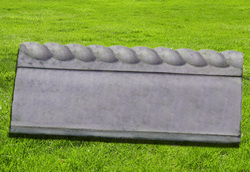 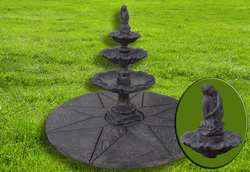 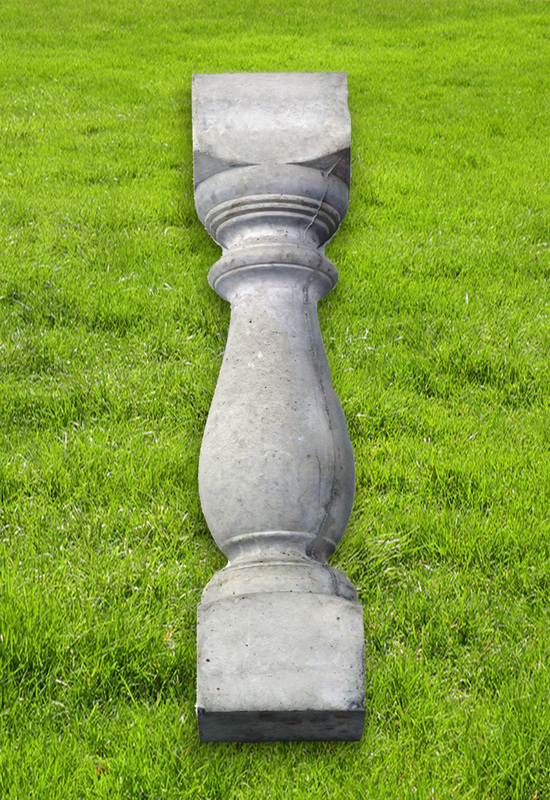 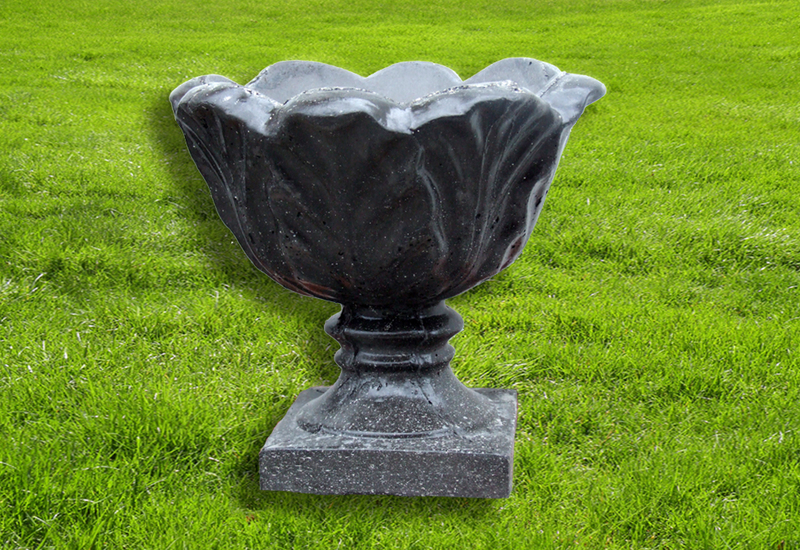 Make your Garden stand out with our 'Decorative Garden' Products. 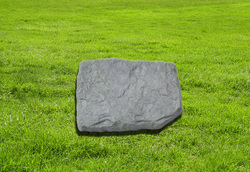 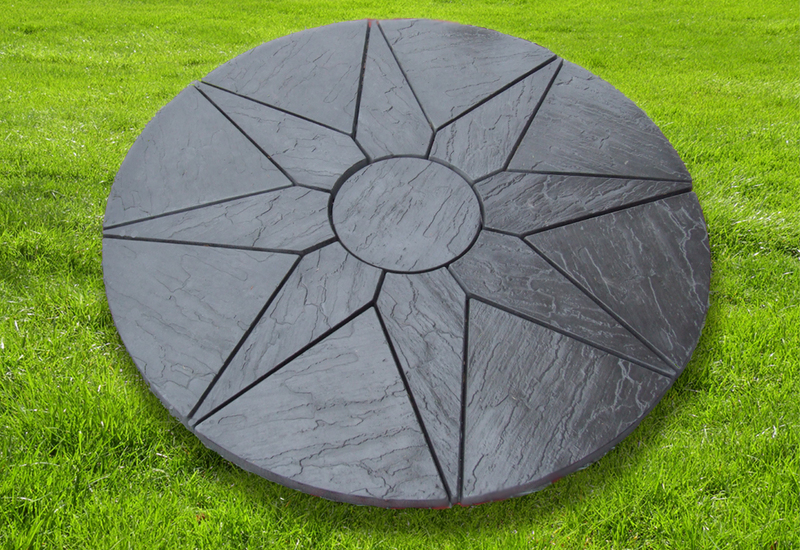 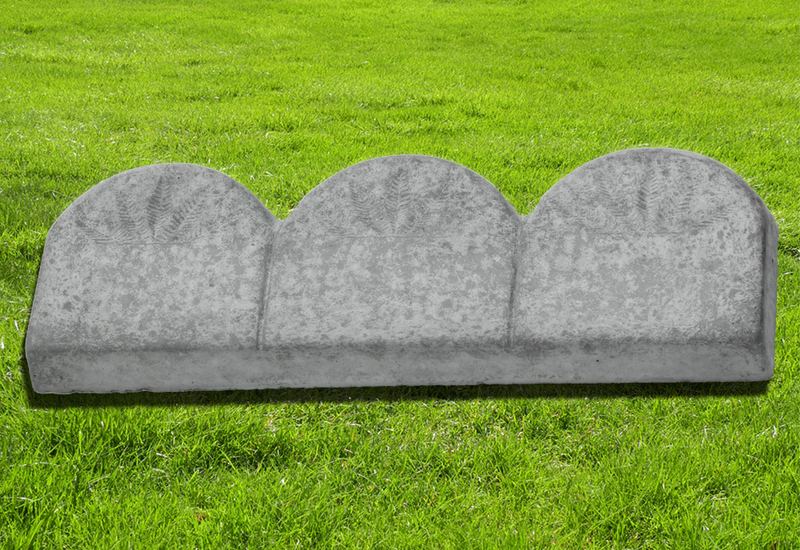 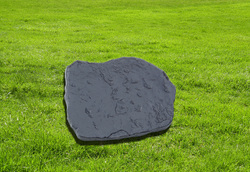 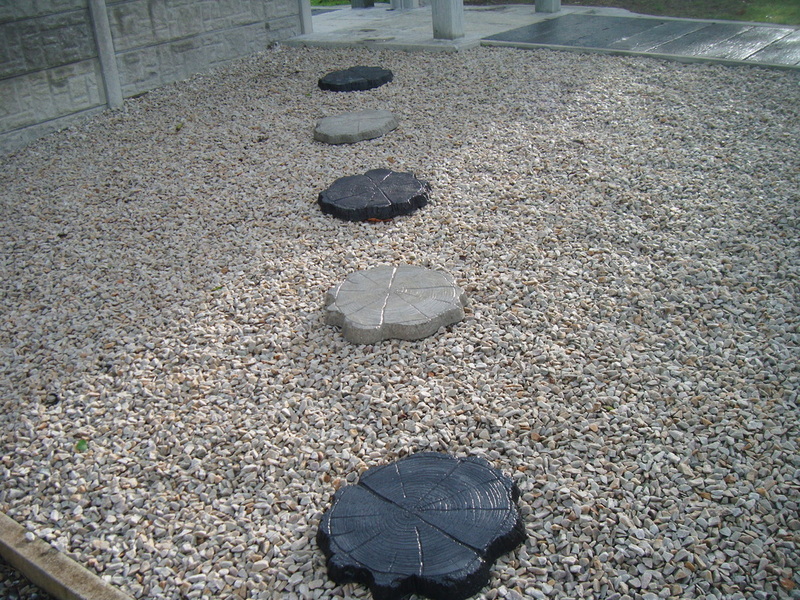 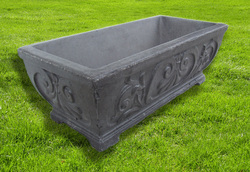 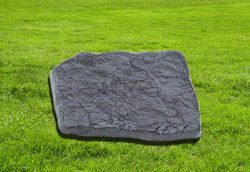 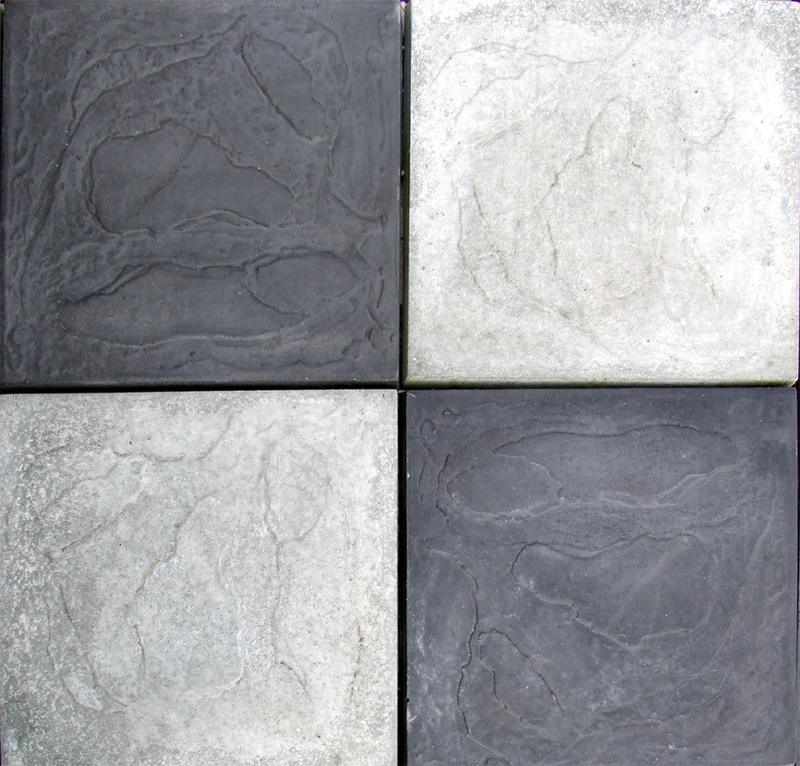 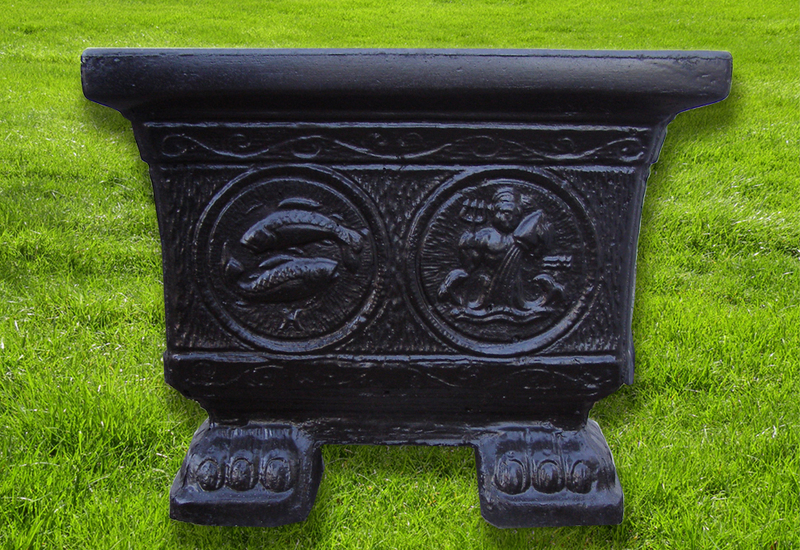 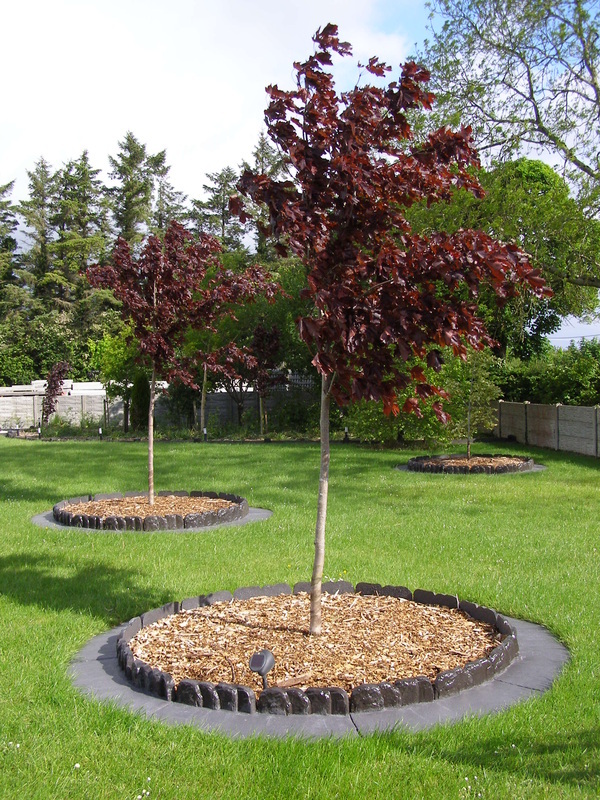 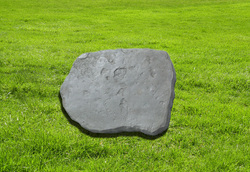 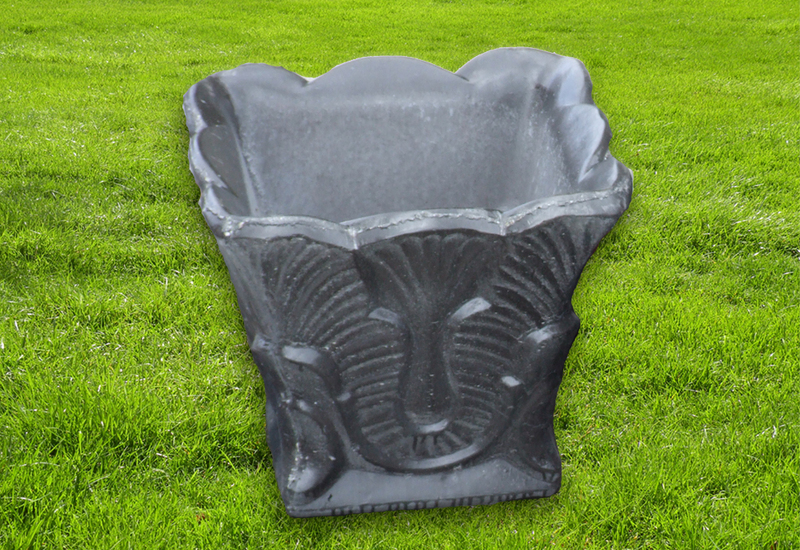 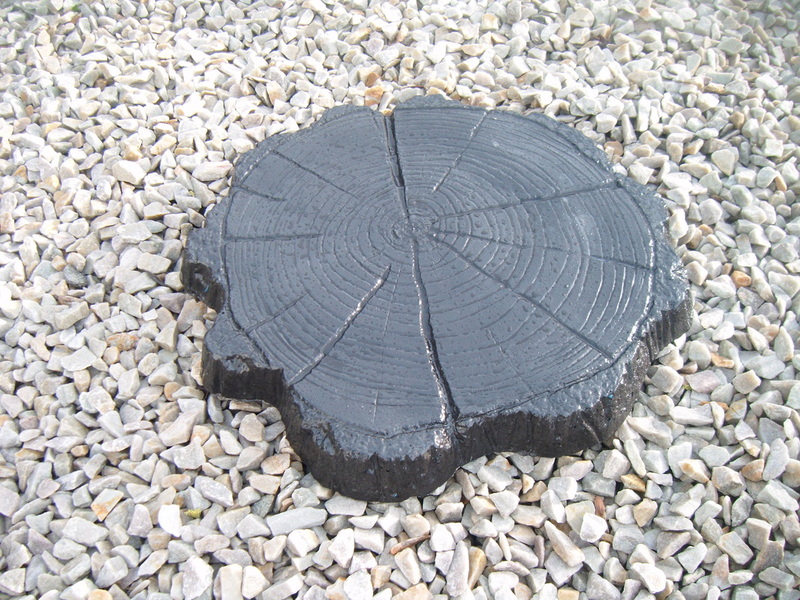 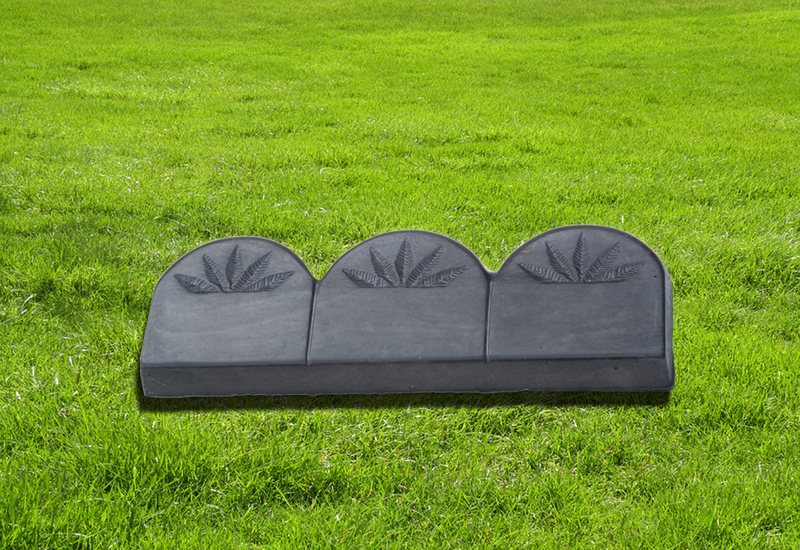 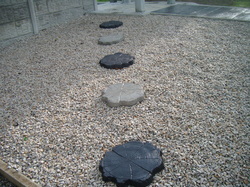 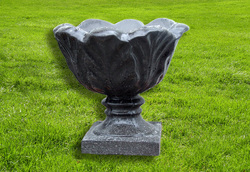 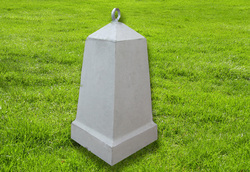 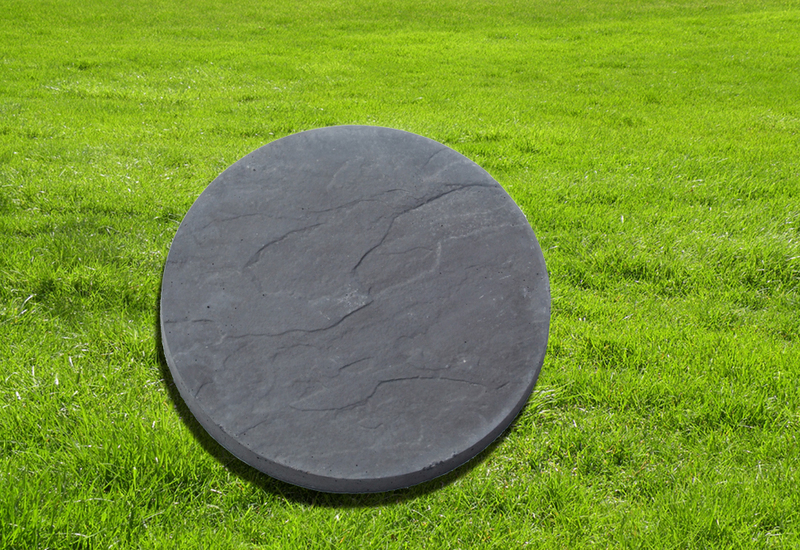 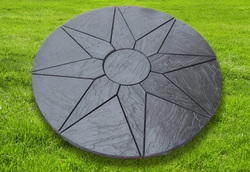 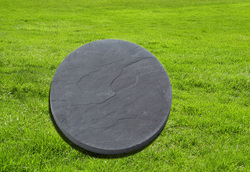 We specialize in Planters, Stepping Stones and many other decorative items for your garden. 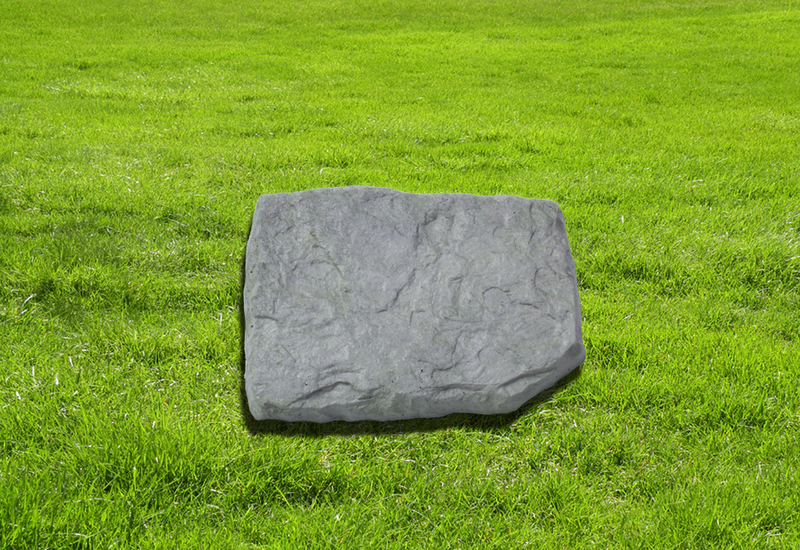 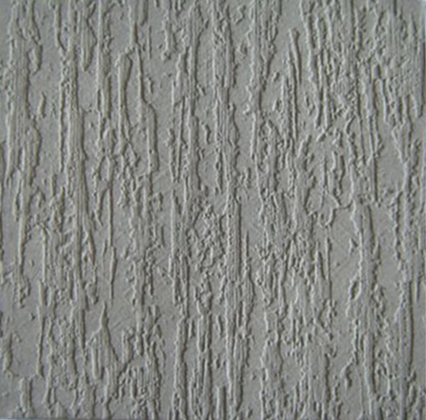 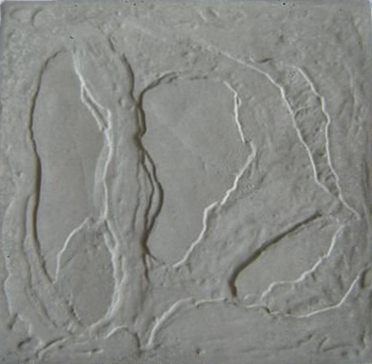 Welcome to our Gallery. 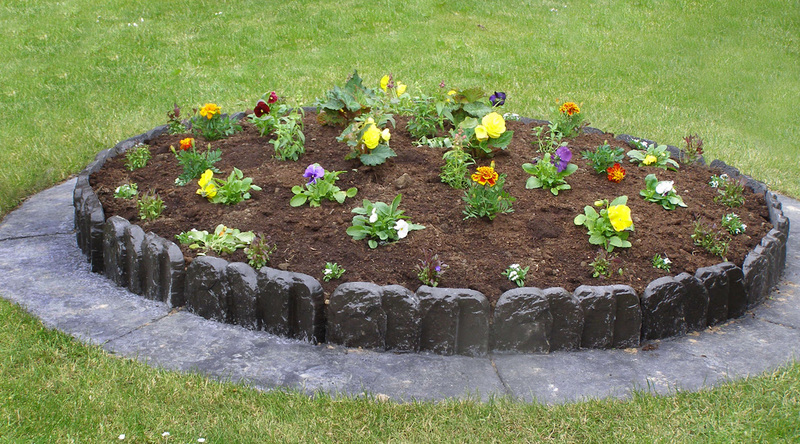 Are you are a home owner and would like to create a relaxing landscape? 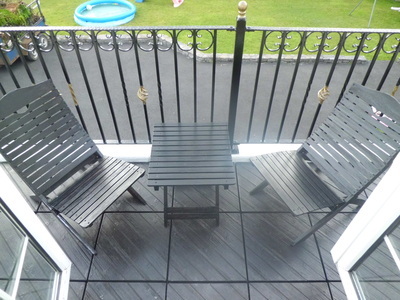 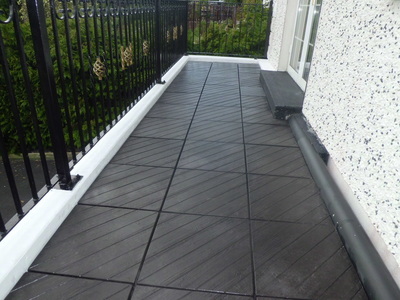 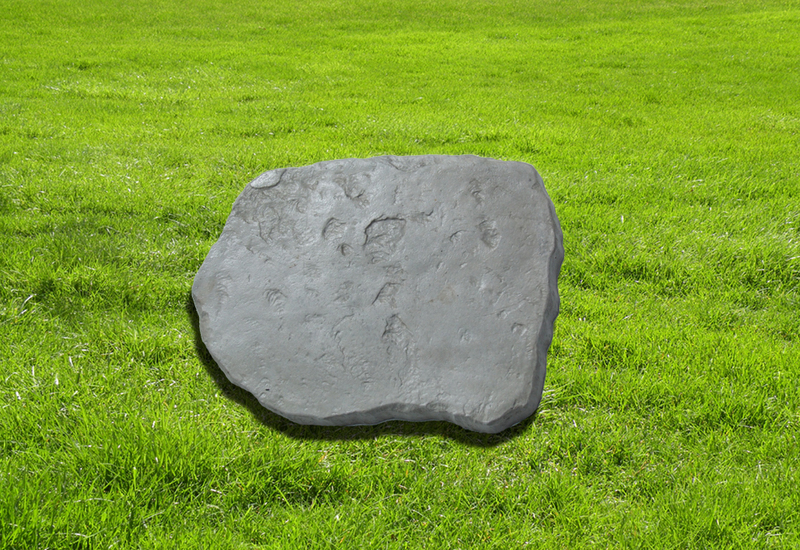 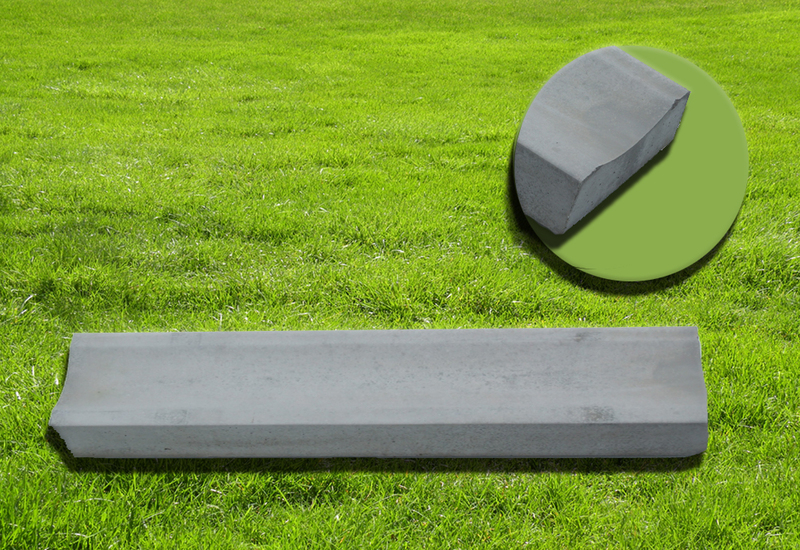 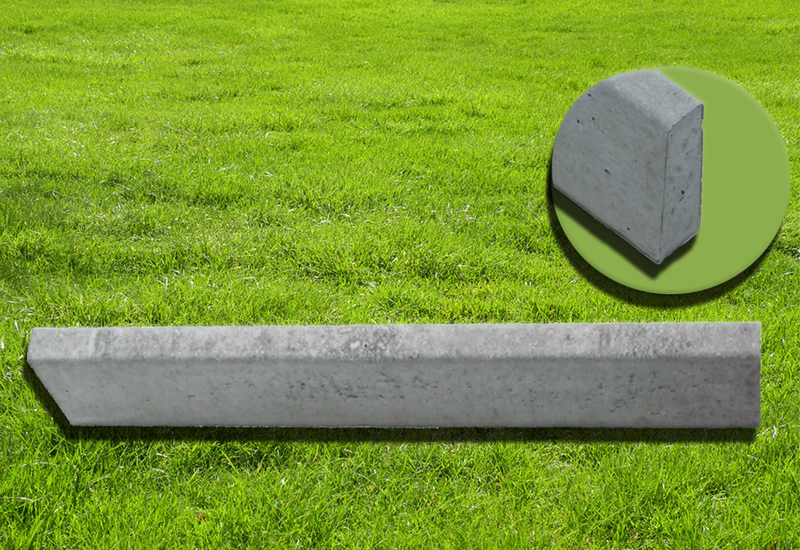 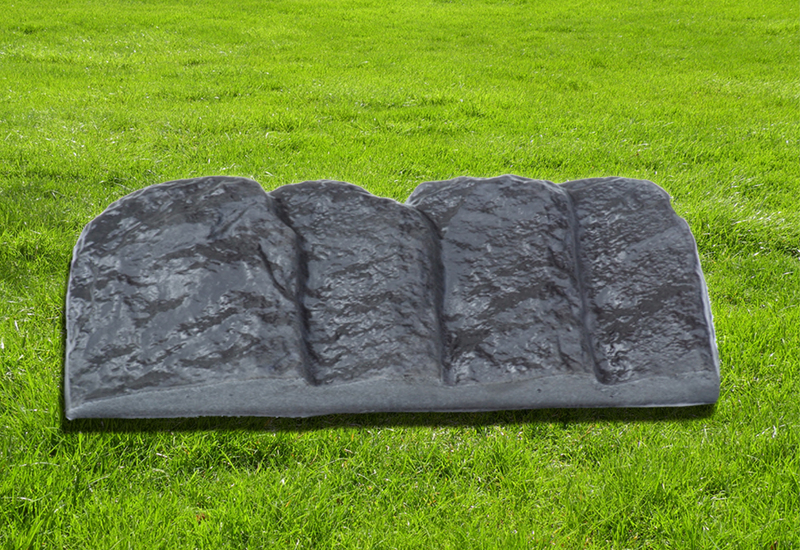 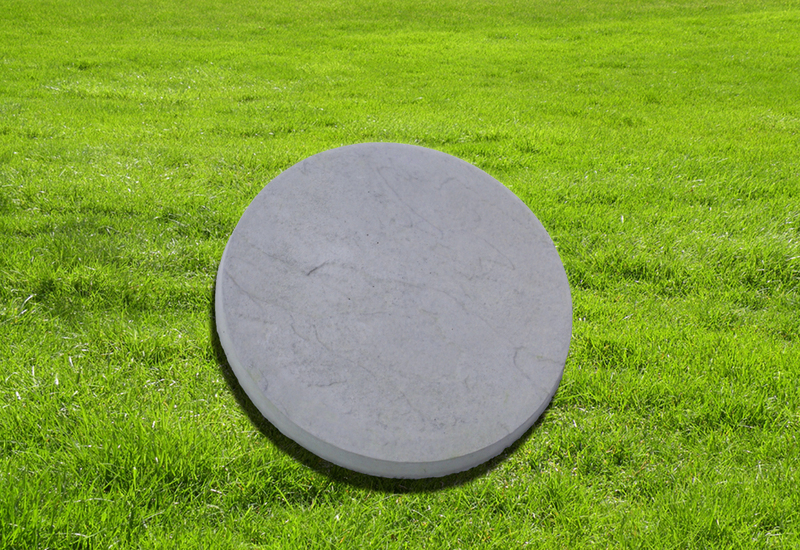 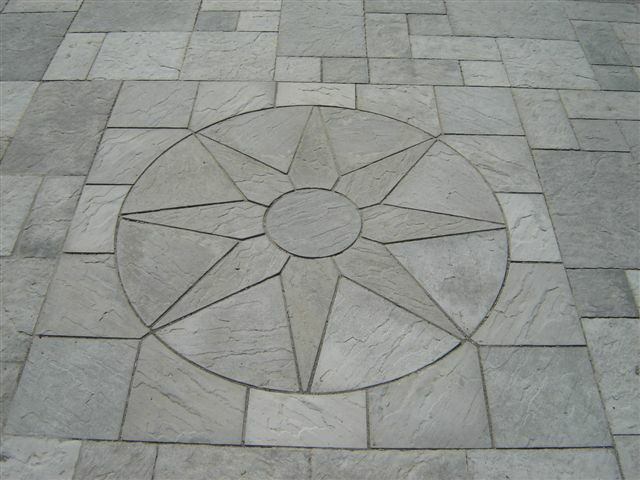 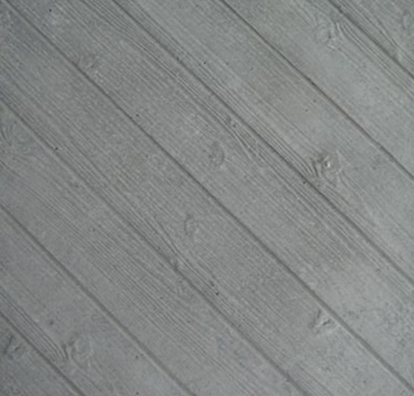 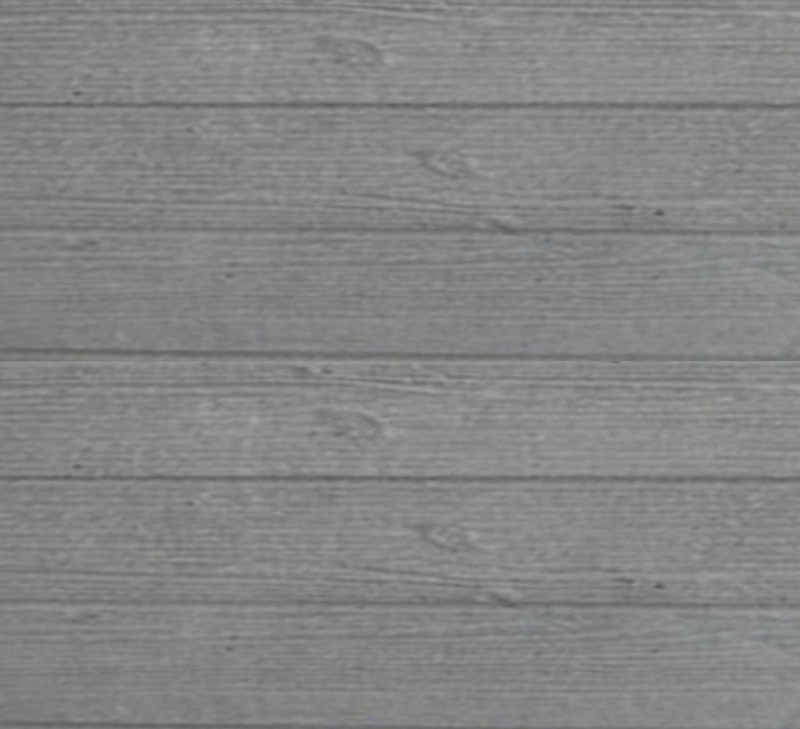 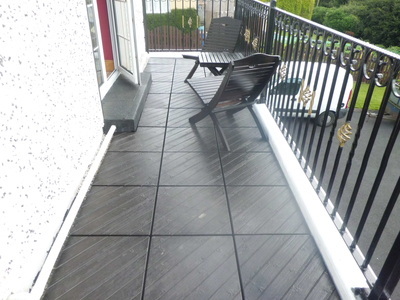 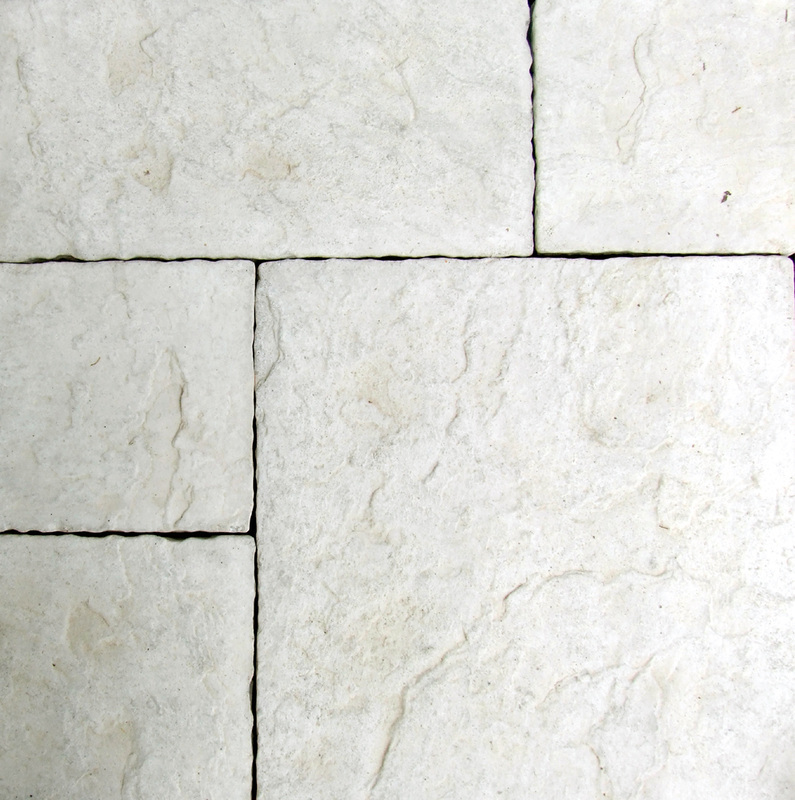 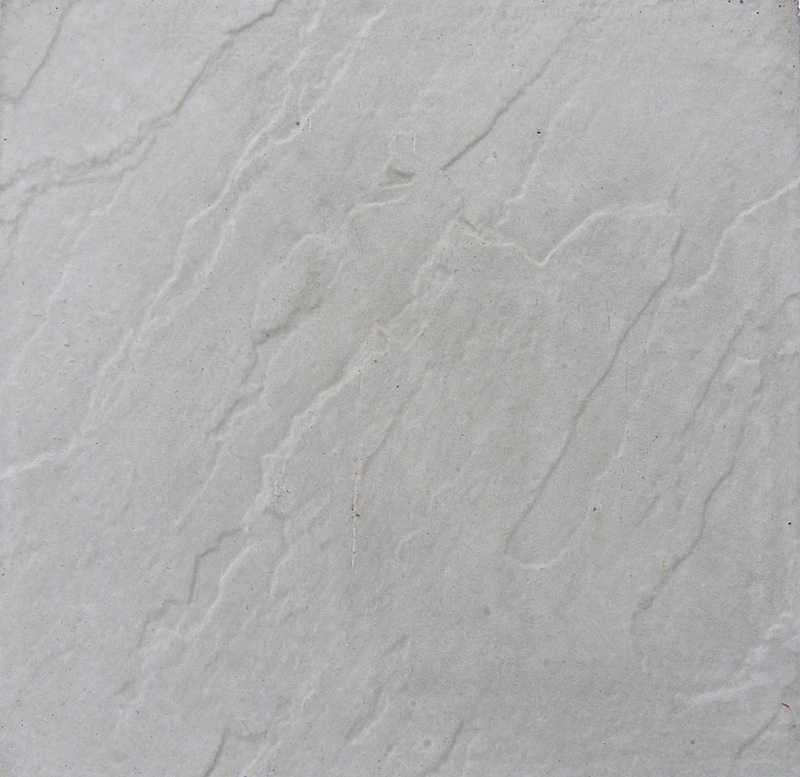 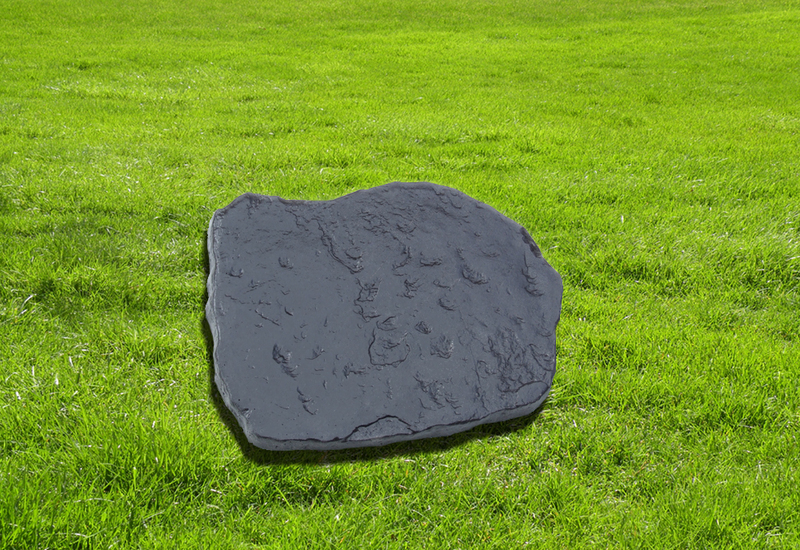 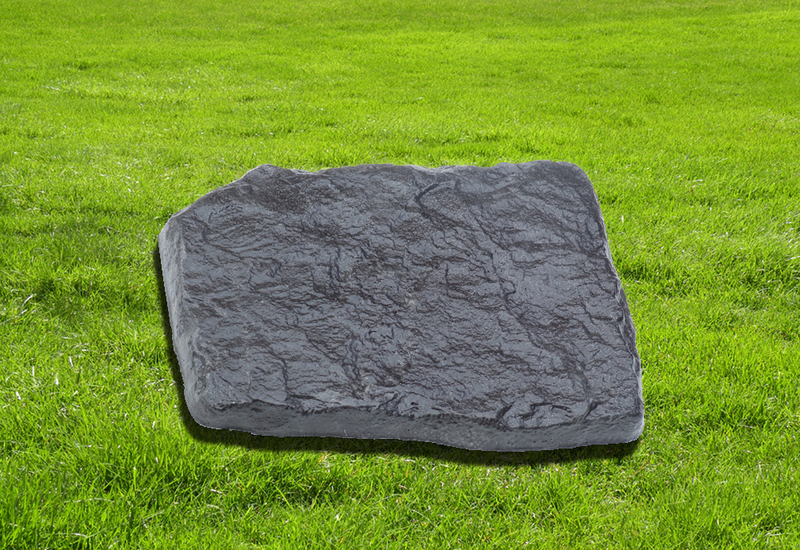 We have the perfect collection of paving slabs, edging, kerbs, fountains, flower pots as well as many other decorative products just for the job.